Can you imagine cleaning latrines for 7,000 men in 120-degree heat? 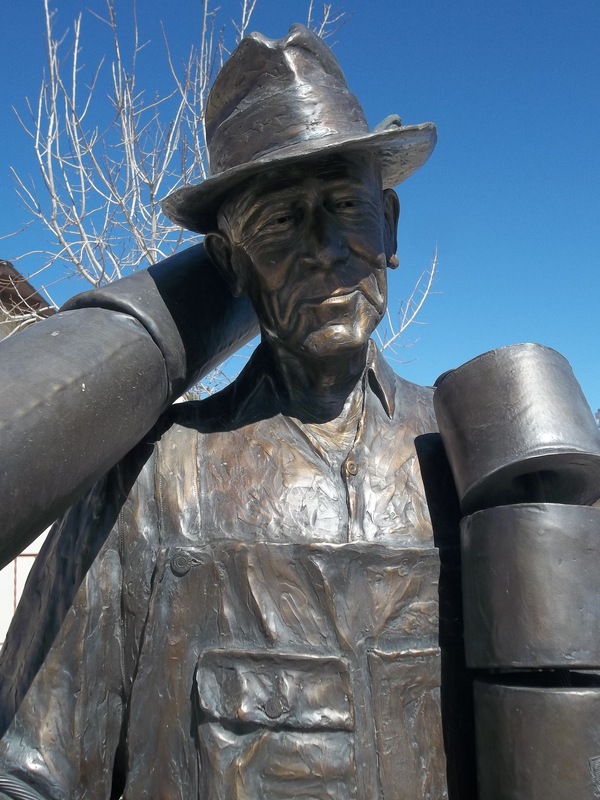 What if you were the only janitor hired to maintain porta-potties during the construction of Hoover Dam? Could you maintain a 7-day-a-week schedule for five years, tossing limestone into holes, and restocking the never-ending use of toilet paper? 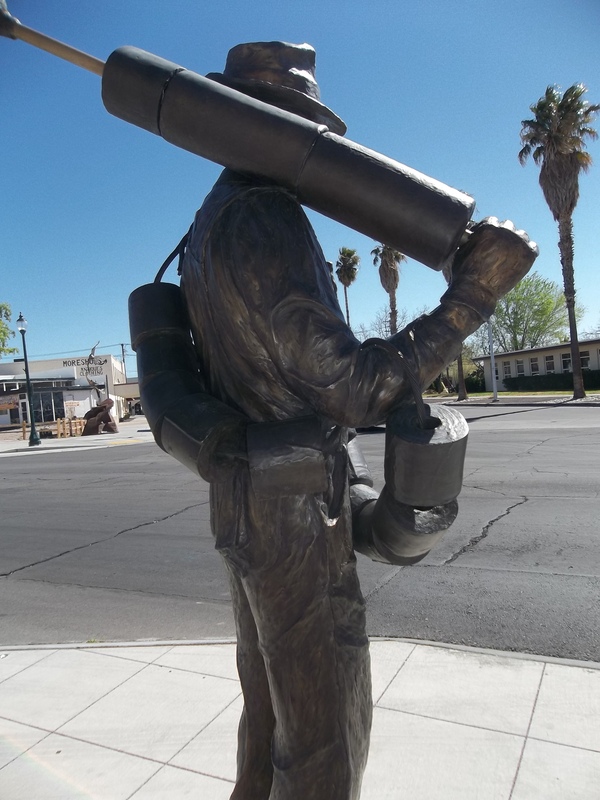 My sole purpose for visiting Boulder City, Nevada was to honor the man who did just that. Cleaning is probably one of the most repetitive and thankless occupations known to man. For many, cleaning occupations are seen as “less than” jobs, sometimes even below blue-collar standards. Cleaning positions have become gendered, women known as housekeepers and men referred to as janitors. Like in most professions, men make more money as a janitor as opposed to a female hotel housekeeper. Society takes hotel housekeepers for granted when staying at a hotel. I have always appreciated a clean, pube free bathroom, not to mention spotless sinks and shower stalls. We are the first to complain if our hotel room does not meet our standards, however, we are the last to acknowledge, appreciate, compliment and TIP housekeeping for a clean room. The same can be said for janitors. Under appreciated, taken for granted, and without representation; unless their company is unionized. On any given day, two million janitors throughout the USA will work their butts for a public that shows little appreciation for their contribution to the country’s economy and society. As a backpacker, I am very comfortable relieving my bladder unshielded in the wilderness. My hiking buddies and I have five feet rule. Turn your back, be at least five feet away, and magic happens. Hiking in slot canyons sometimes does not allow for the five feet rule. Stage fright is not an option on a five-day backpacking trip. 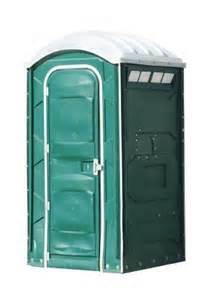 Over the years, I have boycotted porta potties due to the stench and lack of maintenance. Fellow hikers have reported their car keys tragically falling into the abyss of human waste and I have heard stories about bears mistaking the green phone booth for a dumpster. 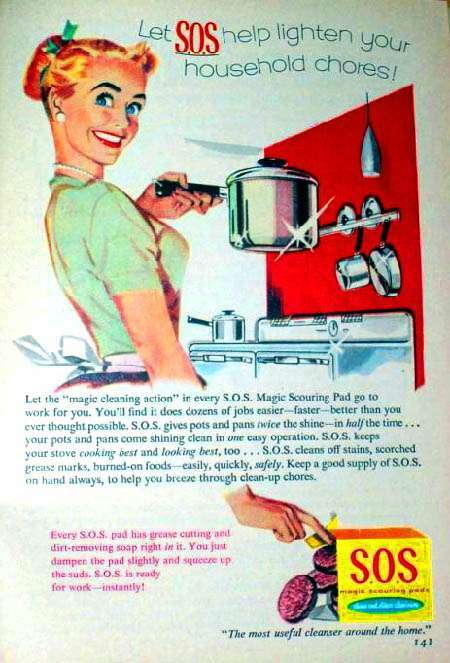 As a child, I remember my mother complaining about the repetitiveness of house cleaning. Consistent with the time period, it was considered a gendered job. 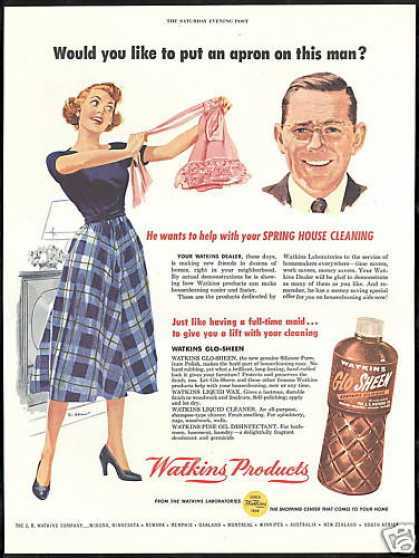 Television commercials at the time supported this belief: all the cleaning product ads featured women. As a kid, I had a messy room with an immaculate, cataloged, record collection. My clothes carpeted my bedroom floor while my drawers and closet remained empty. To my mother’s disgust, I could account for all my belongings on the floor. Perhaps this was my pubescent brain in action or it was simply my individual sense of defiance. As a teenager, it was common practice to be given gendered chores as punishment for bad behavior. Girls cleaned the house while the boys mowed the lawn. I often wondered why cleaning chores were used as punishment. The message was clear, cleaning is a task most people loath. It’s hard to appreciate and value a daily living task when it’s seen as a punishment. The first song I ever heard about cleaning was John Farnham’s song Sadie. Originally I heard my mother sing the song around the house, only to be horrified to find out it was a hit song on the radio. The first song I ever heard glorifying hard yakka was Roy Orbison’s, “Working for the Man.” Perhaps this song would be more fitting to the solo janitor at Hoover Dam. 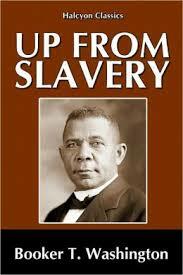 When I first moved to the states in 1992, I read Booker T Washington’s book “Up From Slavery”. 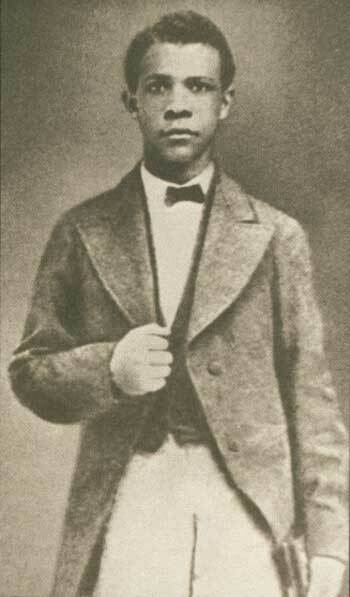 I feel one of Booker’s defining moments was his unusual entry exam into college. As Booker himself explained it: After some hours had passed, the head teacher said to me: “The adjoining recitation-room needs sweeping. Take the broom and sweep it.”It occurred to me at once that here was my chance. Never did I receive an order with more delight. I knew that I could sweep, for Mrs. Ruffner had thoroughly taught me how to do that when I lived with her. I swept the recitation-room three times. Then I got a dusting-cloth and I dusted it four times…When I was through, I reported to the head teacher. She was a “Yankee” woman who knew just where to look for dirt. She went into the room and inspected the floor and closets; then she took her handkerchief and rubbed it on the woodwork about the walls, and over the table and benches. When she was unable to find one bit of dirt on the floor, or a particle of dust on any of the furniture, she quietly remarked, “I guess you will do to enter this institution.” I was one of the happiest souls on earth. The sweeping of that room was my college examination, and never did any youth pass an examination for entrance into Harvard or Yale that gave him more genuine satisfaction. I have passed several examinations since then, but I have always felt that this was the best one I ever passed. 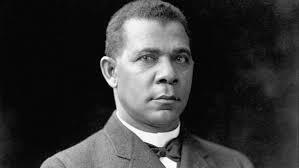 After reading Booker’s book, it changed the way I viewed medial tasks. Cleaning was his ticket to college, and it reminded me regardless of the task, always give your best effort, because at the end of the day you are representing your name and credibility. 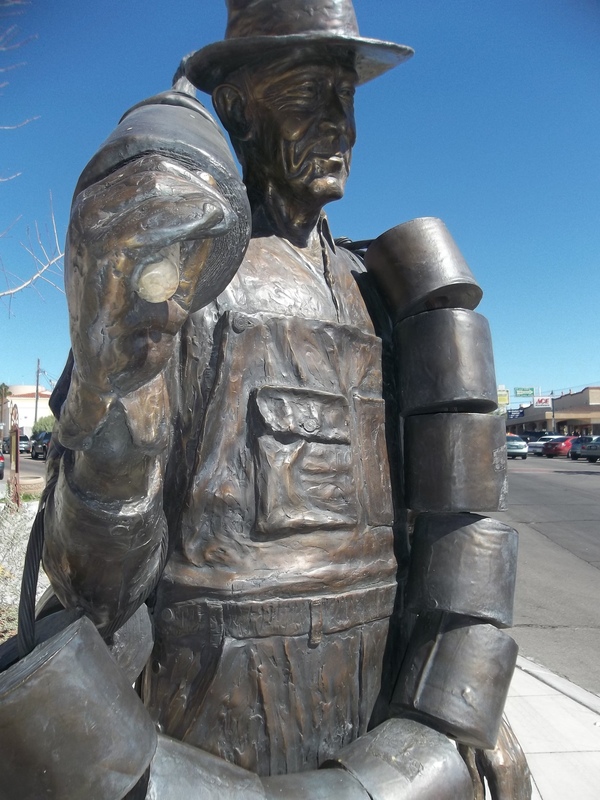 With Booker’s cleaning experience cemented in my heart, I headed to Boulder City to pay homage to perhaps the only statue in America that honors a janitor. 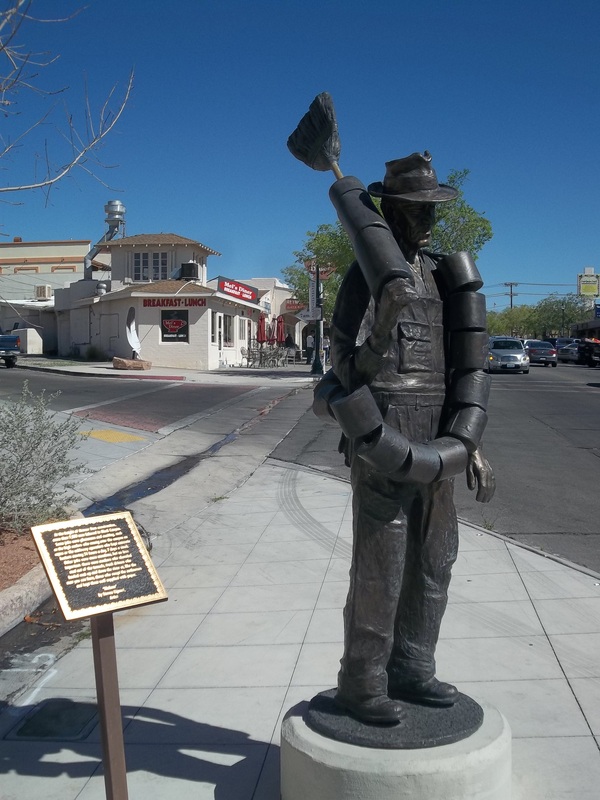 Historically speaking, Boulder City was essentially a government camp for Hoover Dam workers. The camp contained large dormitories for single men, and one, two, and three-room cottages for families. The on-site mess hall served six thousand meals a day. Alabam cleaned latrines for seven thousand men in one hundred and twenty-degree heat. Alabam maintained a seven-day-a-week work schedule, tossing lime stone into holes, and restocking the never-ending use of toilet paper. There will never be another Alabam; however, he does represent more than two million janitors working in the USA, not to mention the millions of housekeepers cleaning homes, hotels, hospitals and government institutions. Many of us have walked by the school janitor or avoided eye contact with the hotel housekeeper. A blue-collar worker is just as important and valued as a white-collar worker, even though the salaries are not indicative of that. I now live in the Arizona desert and have experienced one hundred degree plus temperatures. Every time I pass a porta potty I think of Alabam. How did he manage to clean and maintain porta potties for several thousand men. This Post was posted in FRESNO TO MARBLE CANYON, REMOTELEIGH, remoteleigh and tagged ALABAM, alabam of boulder city, alabam statue, cleaning as punishment, Cleaning Hoover am, HOOVER DAM, JANITORS, janitors of America, porta potties, REMOTE LEIGH, remoteleigh, remoteleigh.com, SADIE THE CLEANING LADY, visiting Bolder City, visiting nevada. Bookmark the permalink. Good job on the write-up. I will have to visit there soon.